A game about a normal day in the life of Greg. The game is depicted in chapters which include Greg's most exciting events which include Breakfast, Work, Lunch, and even using the Bathroom. There is just one twist. Greg imagines each of these boring events as a video game. A group project (team of 4) created for the Global Game Jam in which we developed a game based of a presented theme ("We don't see things as they are, we see them as we are.") within 48 hours. 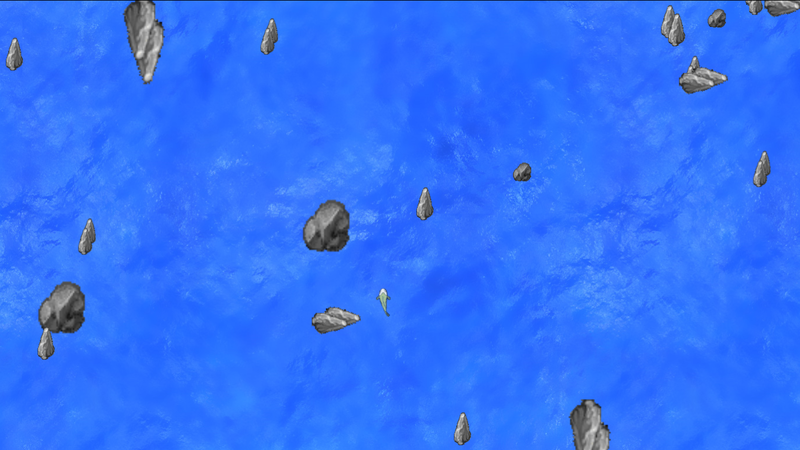 Game was created using the Unity game engine and scripts written in C#. 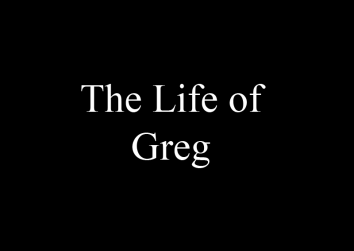 In our game we had a character named Greg who goes through the day doing boring task which he envisions as game which is what the player plays. 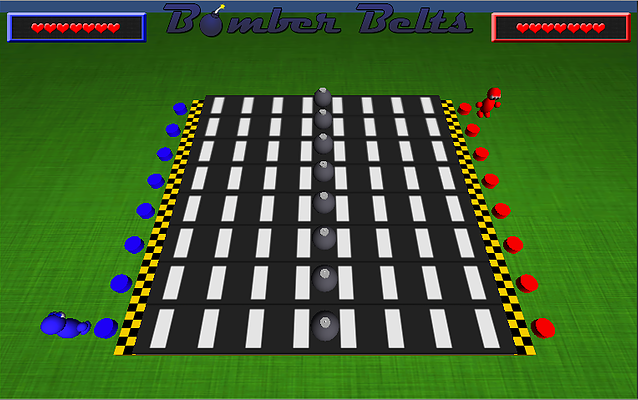 The entire games consist of a collection of smaller mini-games which the user progresses to reach the end. 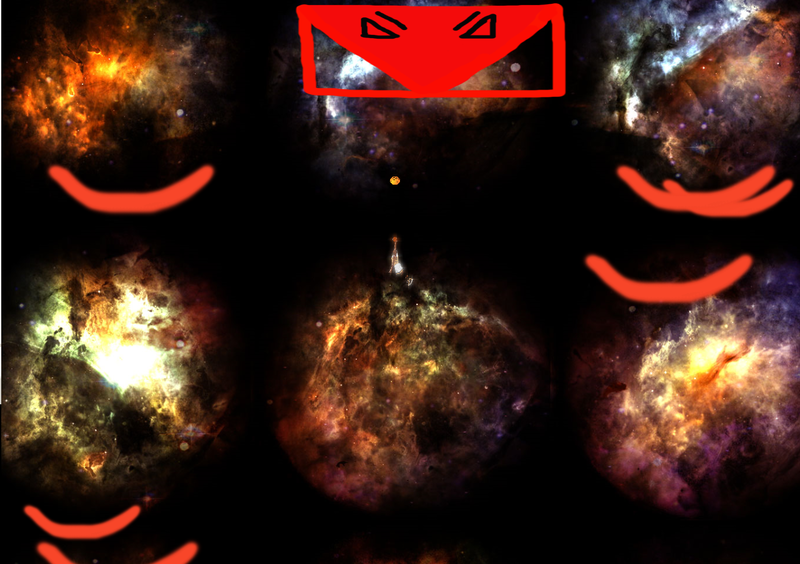 The portion of the game I created was the office stage where Greg goes around the level grabbing items in the 4 corners for co-workers based off of the image displayed above their cubicle. 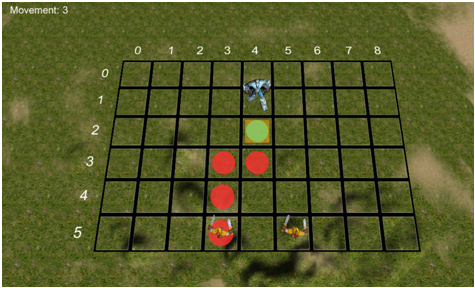 The objective is to deliver a certain amount of items in order to proceed to the next mini game.